Did Mary have a choice? It’s a question we were batting around at Bible study last night as we discussed chapters 3-4 of Liz Curtis Higgs latest book, The Women of Christmas. One of the ladies in my study—an older lady from England—passionately stated, “We are discussing this as though Mary had a choice. The angel told her that she would bear a son and she accepted it. What matters is how she accepted it.” As the Bible study leader (and usually the youngest woman in the room), it delights me when one of the ladies in my group surprises me with stunning insight. This was one of those moments. We continued our discussion, but the words of this woman stayed with me far into the evening. I am still pondering it. What matters is how Mary accepted it. I don’t know if Mary could have said no or what would have happened if she did say no. This is one of those situations where I’m not sure how free will and God’s will intertwine. God created Mary, so He undoubtedly already knew how she would react to Gabriel’s proclamation that she would be the virgin to bear the long-awaited Messiah. But what if she had said no? Could Mary have said, “No, you’ve got the wrong girl”? Would there have been a Moses-like moment where God said that He created her womb, like He created Moses’ mouth? If she had tried to flee, would God have brought her back with a Jonah and the big fish sort of event? 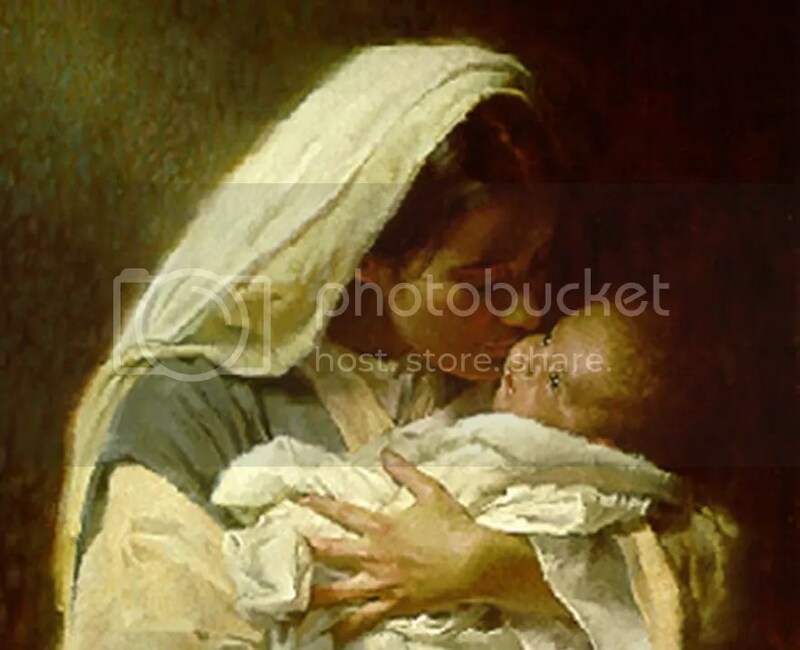 Could Mary have wrestled with an angel like Jacob? If Mary had said no, what would that mean for us? Who would’ve carried the long-awaited Messiah? Would we still be waiting for the God Man to break humanity’s curse? Of course, that’s if she could say no. What choice did she have? And here’s where the Word hits me in the heart because while it seemed that Mary was the girl chosen for the task, she did have a choice in how she would handle her situation. She could’ve despaired about what Joseph might do, what her parents might think, and what the other women in Nazareth might say about her as they gossiped around the town well. Undoubtedly, being human, Mary may have had all these questions and concerns. Her response though—a question and the acceptance that she was the Lord’s servant—is probably not the same reaction I would have. I would think about what everyone would think of me my perfect plans for my good life had been ruined. This isn’t what I want God and I don’t know why You would ask me to do this, to go through this, to live with this. I can’t do this, God. You’ve got the wrong girl. Notice Gabriel’s words in Luke 1:27. In the NLT version, Gabriel says, “For nothing is impossible with God.” He didn’t say nothing is impossible for God; he says with God. God could do it all by Himself, but He chooses to do it with us, even in spite of ourselves. With God, the impossible is possible for me. For you. For Mary. For Elizabeth. Perhaps I could take a cue from Mary, only a young teenager at this point in the story. Instead of bemoaning my life’s circumstances, perhaps I could say, “How, God, will we do this together?” and “OK, God, I am Your servant.” I imagine that would make all the difference in how I react to various circumstances that come my way. Often times we don’t get to choose what diseases befall us, what those closest to us will do to cause us pain, or how the world will beat us up. But we can choose how we react, knowing and trusting nothing escapes God’s loving attention. When baby Jesus was finally born and presented in the temple, Mary was told her blessing was a double-edged sword. Her heart would be pierced, just as her Son would be pierced for our transgressions. My sins and yours. The world’s greatest gift also came with huge responsibility, pain, and suffering. This is so good. It adds to things I’ve been pondering lately, so thank you. We make so many choices every day….how often do we consult with God about those choices? opause but the lack of menstruation is actually a pregnancy. This was a time when the average lifespan was around 40 so Elizaqbeth would be considered old. Thank you so much for sharing this Amy; this is a wonderful reminder for us all. Blessings to you and your family during the time when we celebrate our Dear Savior’s birth.